If you missed these titles the first time around, they’re worth checking out on Switch. There were few bigger success stories in gaming last year than the Nintendo Switch, Nintendo’s cross between traditional console and a handheld system. Switch managed to deliver a lot of compelling original adventures and definitive versions of already-loved games. Even better, Nintendo’s new support of independent developers has fans clamoring for nearly every game imaginable to make its way to Switch. There’s already a solid backlog of older titles being ported to Nintendo’s fast-selling machine in 2018. Below, you can find a list of the most promising games to play again or try for the very first time on Switch this year. This rougelike earned universal acclaim when it debuted on Steam last February and was nominated for Best Indie at The Game Awards. The game has already seen two extensive updates that added new boss fights and areas of the map. 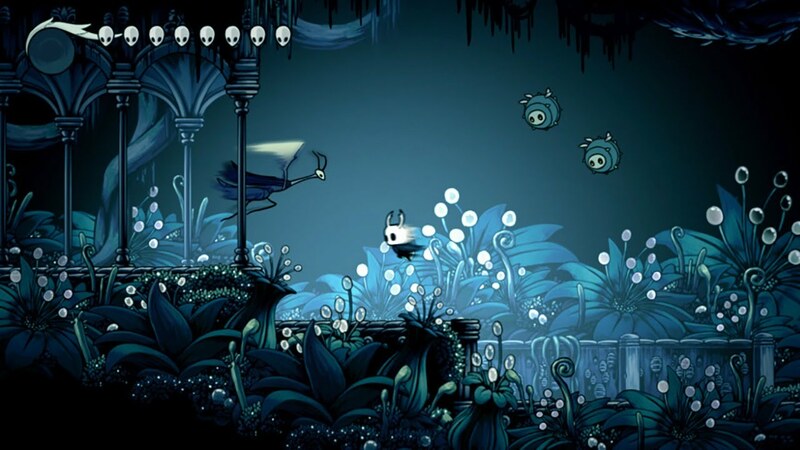 What sets Hollow Knight‘s gameplay above other entries in a highly occupied genre is the emphasis on exploration, as players are motivated to find new paths and secrets rather than seeking out enemies to destroy. Of every Metroidvania-style title that summons memories of its namesake, few do it better than Dead Cells. Players explore a haunted castle frequently upgrading items, abilities, and weapons to take on dangerous traps and demons. 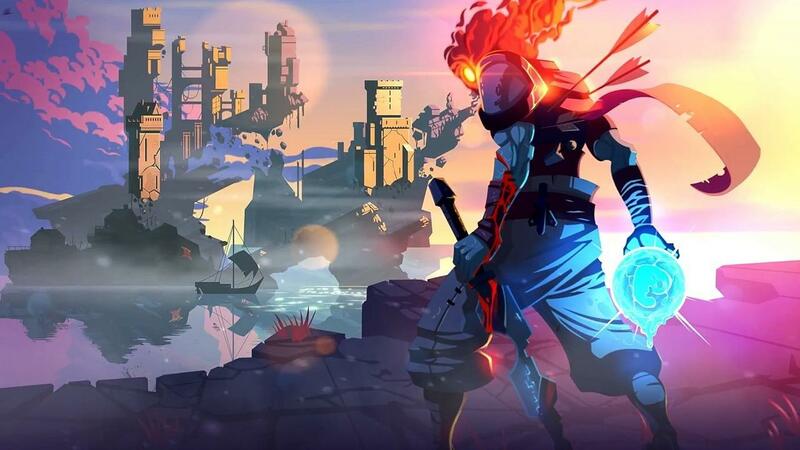 Though it’s still in Steam’s Early Access program, Dead Cells’ pixel-perfect visual aesthetic will be a great match for the Switch’s portable screen when it officially launches. Arguably the best game on the Wii U was maybe its most underplayed. Platinum Games’ high-energy action masterpiece takes players on a journey from Heaven to Hell and everywhere in between, not to mention across multiple timelines. The number of moments in both Bayonetta games that defy expectations is staggering, and they will both be included in a new package coming to Switch on Feb. 16. A third chapter is expected later this year. 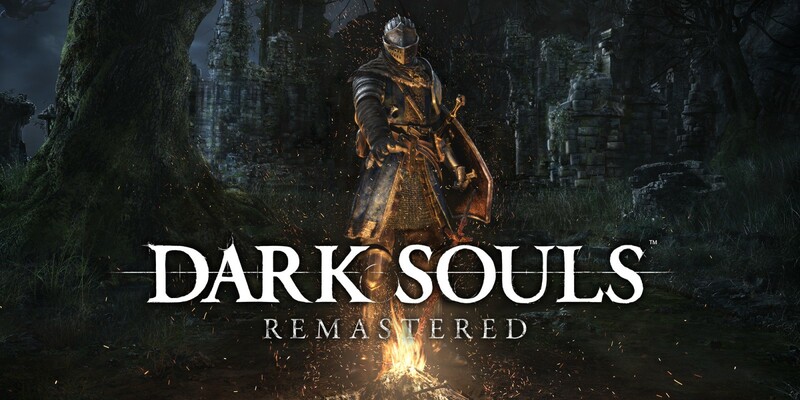 The incredibly difficult Dark Souls franchise has been responsible for many smashed controllers and keyboards, and it’ll get to add JoyCon to its frustration casualties in May. Development studio From Software’s iconic action RPG is being given a second life this year with the same remake treatment coming to all consoles and PC. Taking Dark Souls on the go with Switch is a foreboding idea, but being able to slowly grind away at tough areas and enemies over the course of a long flight is undeniably enticing. Though Minecraft made its way to Nintendo Switch last year, fans of crafting adventures and JRPGs will want to give this previous PlayStation exclusive a look. With more of an emphasis on combat and missions than the open-ended exploration of other building-heavy games, this Dragon Quest spinoff finds an identity completely its own. You don’t need a familiarity with the long-running series to appreciate its charm, but it is stuffed with characters and creatures from across several fan-favorite titles. Cardboard Computer’s narrative-driven road trip has been releasing episodically for the past four years. A final, collected version of the entire story is due out this year, and it will hit Nintendo Switch before any other consoles. With stunning visuals and haunting music, this game is meant for fans who enjoy lots of reading and great character studies. 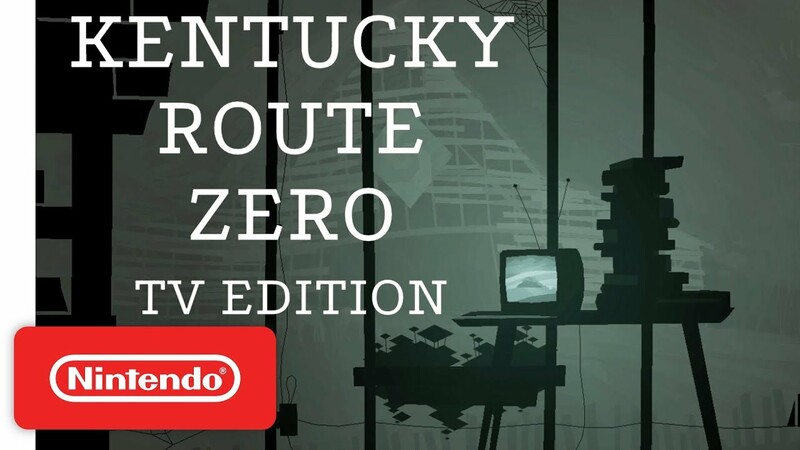 Kentucky Route Zero brilliantly blends fantastical mythology with a brutal take on American life, and the conclusion is expected to be appropriately moving and evocative. This might be the most mature, twisted title ever to make its way to a Nintendo system. Borrowing heavily from the mythology of H.P. Lovecraft, this adventure sends players on a hopeless quest into the depths of a seaside crypt. Fighting off bandits, ghouls, and grotesque deformities will expend supplies as quickly as team members. Each dungeon crawl is a bite-sized nightmare perfectly suited for Switch’s ability to pick up and head out on the go. While dropping out of college and returning to a sleepy Midwestern town may not seem like the most exciting setup for a game, Night in the Woods sells its premise with a compelling cast of characters. As Mae, an anthropomorphic cat, you must decide how to spend your time each day and which relationships with friends and family to pursue. Built around a central mystery and full of humor and heart, it’s hard to resist seeing this story through all the way to the end. Set in a cyberpunk dystopia, this thriller borrows heavily from classic point-and-click adventure games. As an investigative journalist, the player works together with sentient robots to try and find their missing partner. Like other text-based adventures, the story takes several branching paths and changes drastically depending on what leads the player chooses to pursue. 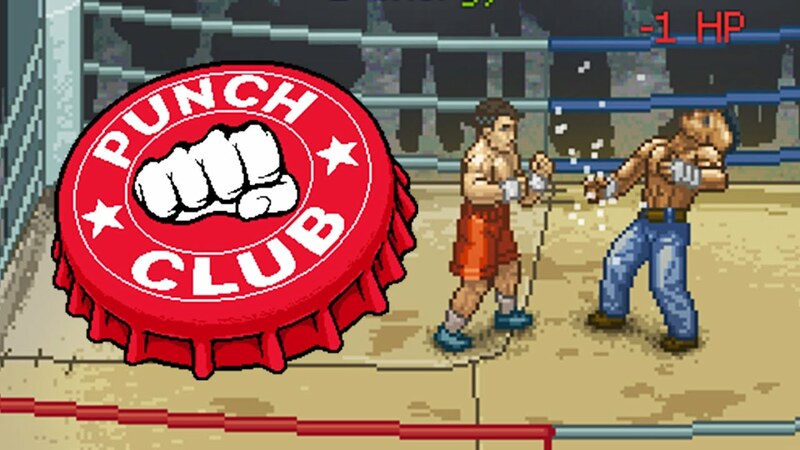 Like the best side-scrolling brawlers, Punch Club is positively packed with personality. As a training fighter, you need to properly manage your time and resources to keep yourself in shape while taking on odd jobs for cash and fighting off enemies on the streets. Combat is just as exciting as managing your stats, and both allow for plenty of player freedom. There are already a handful of great rougelikes available on Switch and more are coming soon. 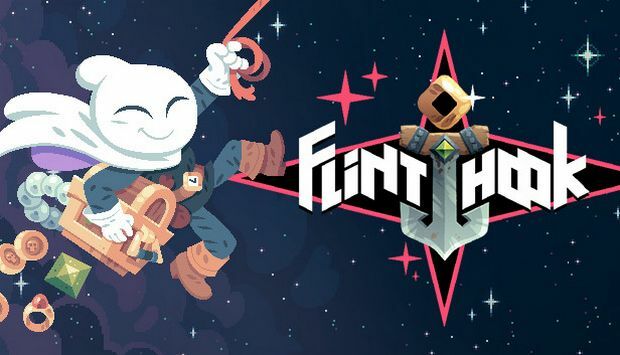 Flinthook launched last year and rose above the competition thanks to great grapple-gun gameplay. Players run through procedurally generated environments at a brisk pace, vaulting over platforms and dancing around enemies. This game has a unique sense of flow, that makes going back through its expansive maps a consistently exciting experience. AJ Moser is a Brooklyn-based reporter who focuses on video games, movies, and internet culture. His work has appeared in Paste Magazine, Game Informer, and Big Spaceship.